Over the years of researching for my Irish Ancestors, I've used a variety of websites to search for my ever elusive family. Here's my most up to date list in no particular order. Some of these are databases that will require a membership or pay per view while others are free to search. 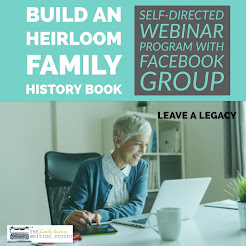 There are many wonderful websites that offer many resources and articles to help the family historian researching their Irish Ancestors; this is in no way an exclusive list. However, this list focuses mainly on those sites that offer online records. 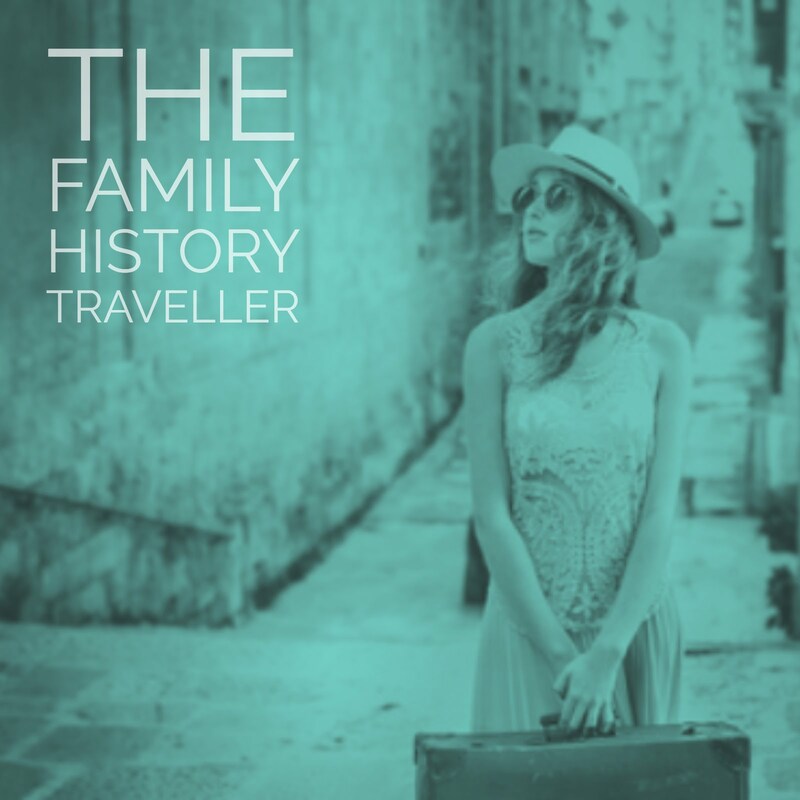 FindMyPast is the combination of two genealogy experts Eneclann and FindMyPast Ireland both with extensive experience with Irish family history. Over the years, this website has grown exponentially with its most recent release of 10 million Catholic parish records. You’ll find an extensive list of the current collections on FindMyPast here. St. Patrick’s Day Special: You can get 20% off a world subscription until March 17th. 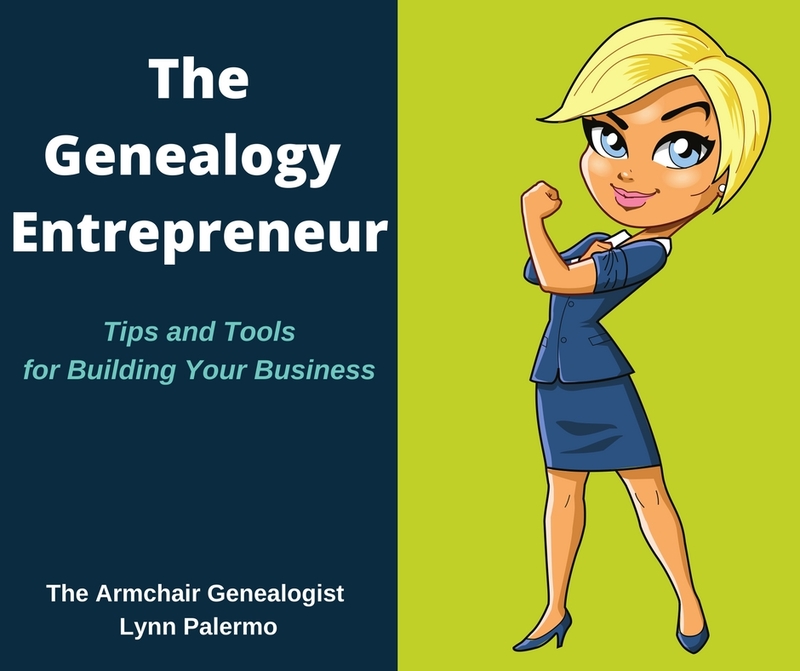 As one of the leading genealogical databases on the Internet today, it goes without saying that Ancestry has an extensive Irish collection. If you have a subscription, you can check out their list of Irish records here. St. Patrick’s Day Special: Save $15 of an Ancestry DNA kit through March 17th. Irishgenealogy.ie is a website operated by the Department of Arts, Heritage and the Gaeltacht. 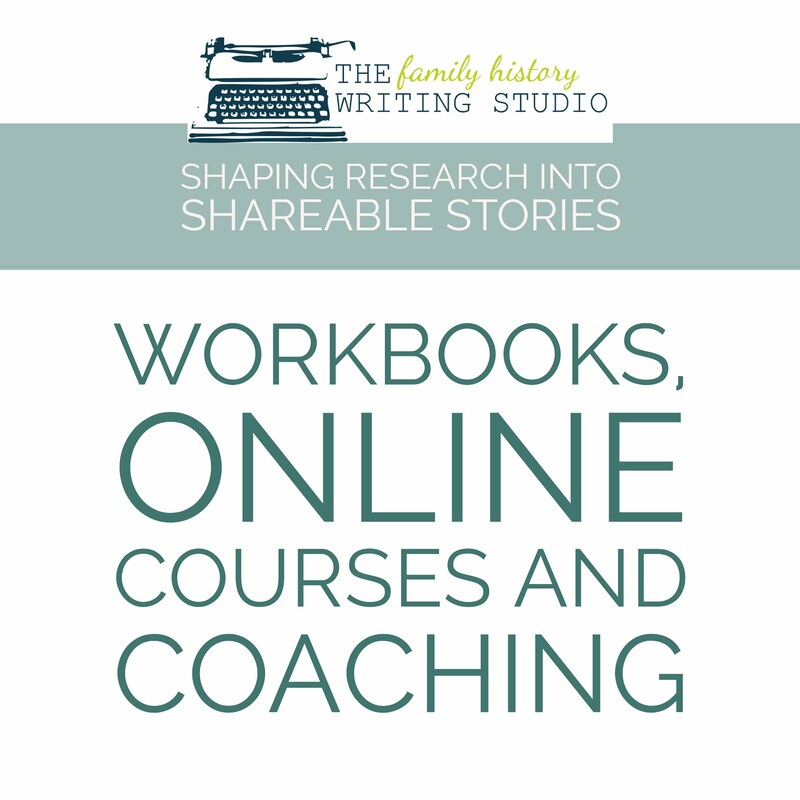 Researchers can search records from a number of online sources including Indexes of the Civil Registers (GRO) of Births, Marriages, Civil Partnerships and Deaths and to Church Records of Baptism, Marriage and Burial from a number of counties as well as 1901 and 1911 Census and Soldier wills among others. RootsIreland offers more than 20 million Irish records. It contains data from 34 county genealogy centres of Ireland. The primary sources on the site are Irish Catholic and other church records of baptism, marriages, and deaths. 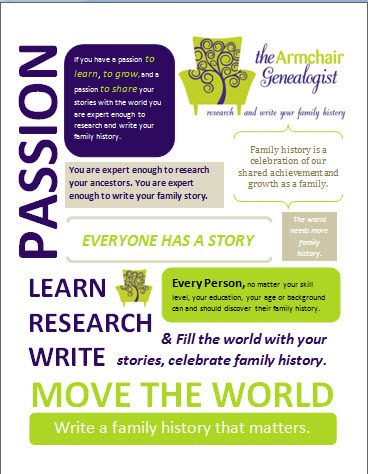 RootsIreland is operated by The Irish Family History Foundation, which is the coordinating body for the county genealogy centres and family history societies for the past 30 years. Here's a link to their getting started page and list of collections. St.Patrick’s Day Special – One-year subscription for the price of 6 months. Like most archives only a small portion of The National Archives of Ireland is available online. On the website collections include 1901 and 1911 census for all 32 counties, the Tithe Applotment Books, the Soldiers’ Wills and will calendars for 1858-1920 and 1923-1982), the Treaty exhibition, the CSORP website, the Documents of the Month and online exhibitions. However, The National Archives of Ireland does not take research requests online. If you are unable to research in person, they encourage you to employ a professional researcher to complete your research in the National Archives on your behalf. They provide you with a list of researchers to choose from here. The Public Record Office of Northern Ireland is the official record office for Northern Ireland. Once again their online records are only a small portion of what Proni holds in their collection. PRONI holds millions of documents which relate but by no means exclusively, to Northern Ireland. The earliest record dates from 1219, with the main concentration of documents covering the period 1600 to the present. Here is a list of their current holdings. 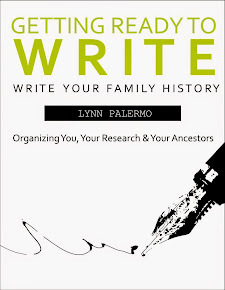 This is a new to me website that I'm enjoying the reading, even if I don't find my ancestors in its pages. I love to read old newspapers. What's nice about this database, it's free. It holds newspaper transcriptions from most Irish counties. The years and coverage vary and check back regularly as more newspapers are uploaded. Irish Newspaper Archives is the largest Digital Archive of Irish Newspapers in the world, with over 40 titles from all over the country, providing access to millions of newspaper articles spanning over 300 years of Irish history. This is a pay-for-view website. Currently, you can access the 1916 newspapers for free. Irish Ancestors is the website for the Irish Genealogical Research Society. The Irish Genealogical Research Society was established in 1936 with the primary goal to gather together copies of materials compiled before the 1922 Great Fire at the Public Record Office in Dublin. The core of the Reference Library was formed at this time, and the collection has been greatly expanded since. The Library is currently located in London and is widely recognised as the world's largest and most important collection of Irish genealogical material held in private hands. Some of these holdings are available online behind a member’s wall. You can view the current online holdings here for a modest membership fee. 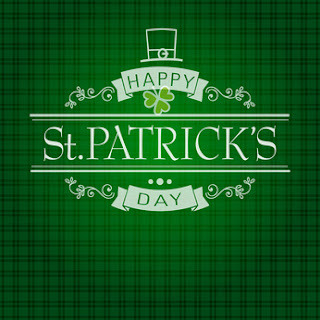 St. Patrick's Day Special: To mark St. Patrick's Day 2016, the IGRS has added another free resource on its website. It is a database index to Wilson's Dublin Directory, forming part of the 1803 edition of THe Treble Almanac, published during the years 1787 to 1837. You can search it for free here. Family Search contains a wealth of Irish family history records online free to search. Family Search provides an Ireland Genealogy Wiki that is filled with valuable information on searching for your Irish ancestors and links to its various records. Do you have a favourite online database for searching out your Irish Ancestors? Feel free to share! Articles from our Archives that May Interest You! For More Articles on Irish Research visit our Irish Genealogy Page.